Sometimes when you're traveling, it can be tough to come by data. Carriers like Project Fi and T-Mobile provide some when roaming at no extra charge, but even so, you might have to make do with patchy connectivity. 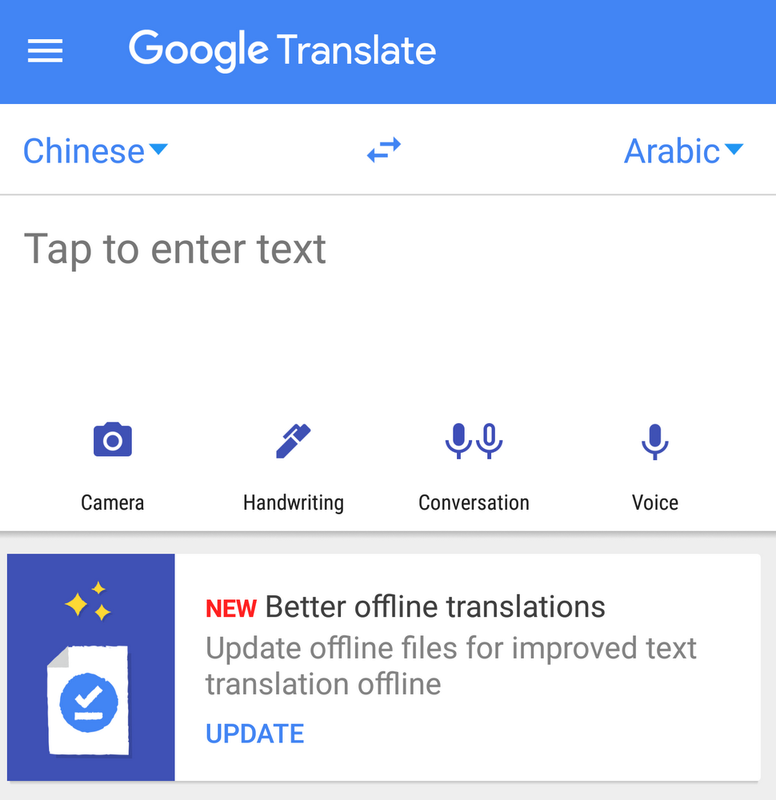 It's a good thing, then, for those of us visiting foreign countries that Google Translate has offline support. 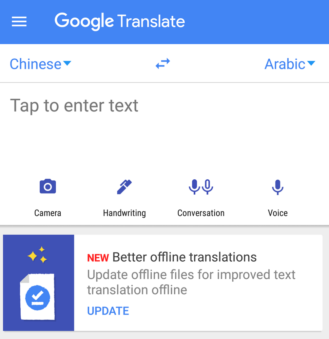 And the quality of those offline translations should be improving soon, as Google is bringing its high-quality neural machine translation tech on-device for improved offline use. The news comes courtesy of a blog post published just earlier today. In case you weren't already familiar, Google's online translations already make use of neural machine translation (NMT). Like most machine-learning based systems they're partly magic, but in essence, they work by breaking out the act of translation to a contextual level—operating at the larger scale of phrases and sentences than mere words—then shuffling the result around for improved readability. This provides a less literal translation with better flow and improved grammar. At just 35-45 MB, offline language sets don't take up much space, either. So with these new offline NMT-based translations, it's worth loading up before you take your next trip. According to Engadget, the feature is rolling out starting today, with most of us seeing it in the next day or two. Based on the Blog post, the new offline translations are rolling out as part of an update to the downloadable language packages. 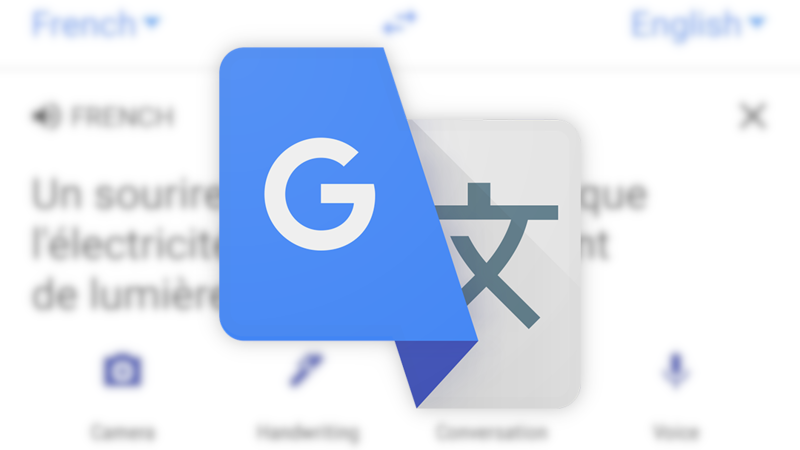 In my own tests with versions of the app released over the last month (including the most recent release) and the examples Google provided, I wasn't able to trigger the new translations. But, I also don't have the language package updates yet. If Engadget is correct, most of us should see them soon.